New architecture in London presents a richly faceted range of contemporary urban designs, including ABA’s Herringbone Houses. Social and political forces require more than just cosmetic packaging for new buildings. The façade as a public face plays a complex role here. While facades used to perform a static, representative guide, the requirements today focus on communication and interactivity. 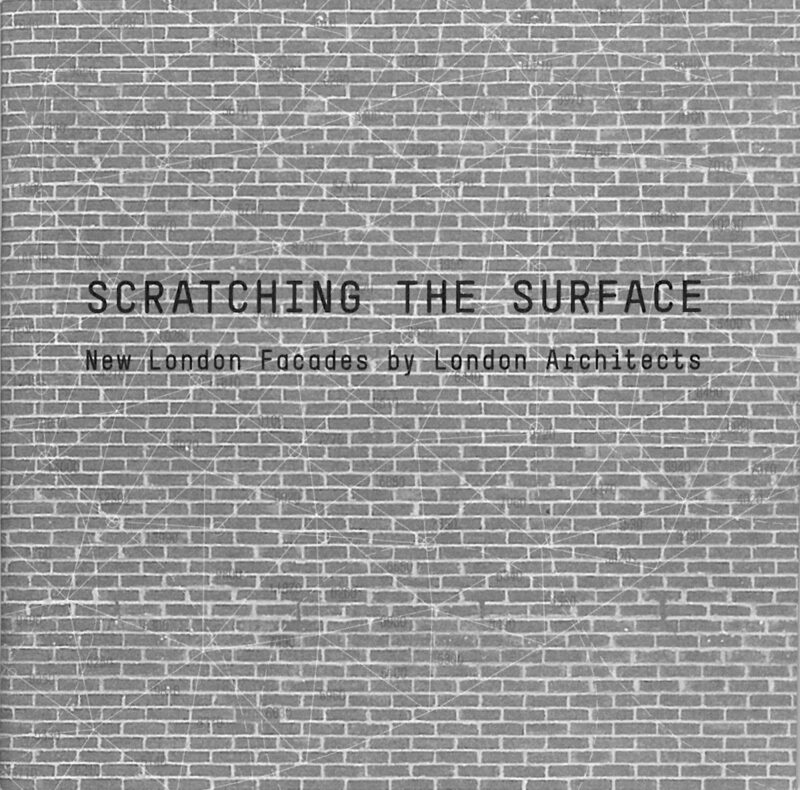 Scratching the Surface surveys the current state of affairs and documents todays technical possibilities. The book which can be used as a guide due to its handy format shows state-of-the-art façade construction. Its detailed technical renderings are meant to appeal to architects, planners and architecture students as well as civil engineers interested in architecture.